Drake Farm is located in the Shiloh Valley near Belleville, IL and has been family owned since 1937. To preserve our family legacy and open a new chapter in our farms story, we established Drake Farm, LLC in 2013. 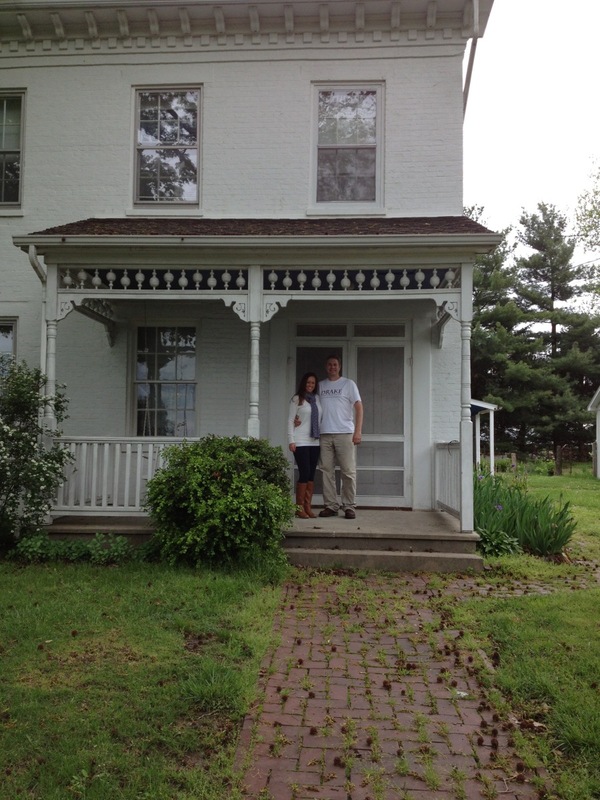 Farm owners Mark Warren Drake and Mary Ann Lopez Drake (farmer in training) have a dream to renovate the farm house and breathe new life into the family farm. They look forward to renovating and preserving the historic farm house and growing the farm to bring fresh local produce to friends, family, and soon customers! Follow us and our farming adventures on WordPress, facebook and Pinterest to see our farmDREAM unfold.